Together with a friend we went to visit a “Nature Ninja” who knows a lot of her environment in south east Manitoba . 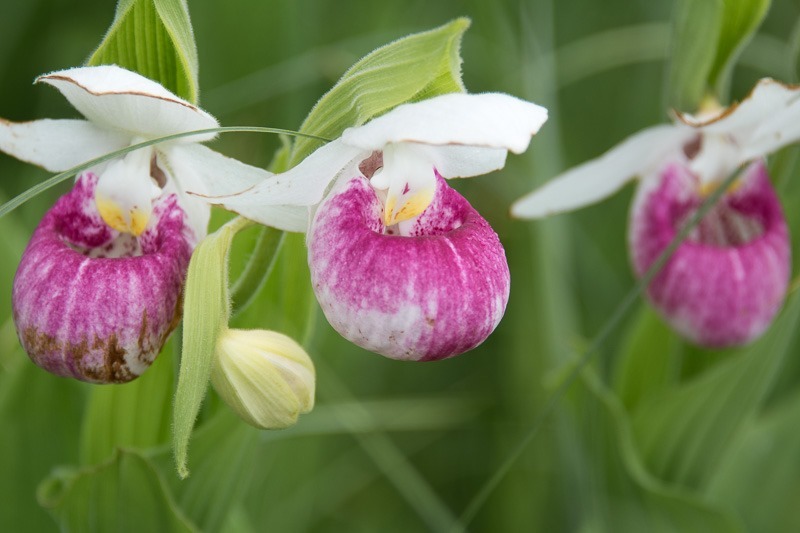 As easy as the Lady’s Slippers are to find when they are in bloom, others escape my attention completely. 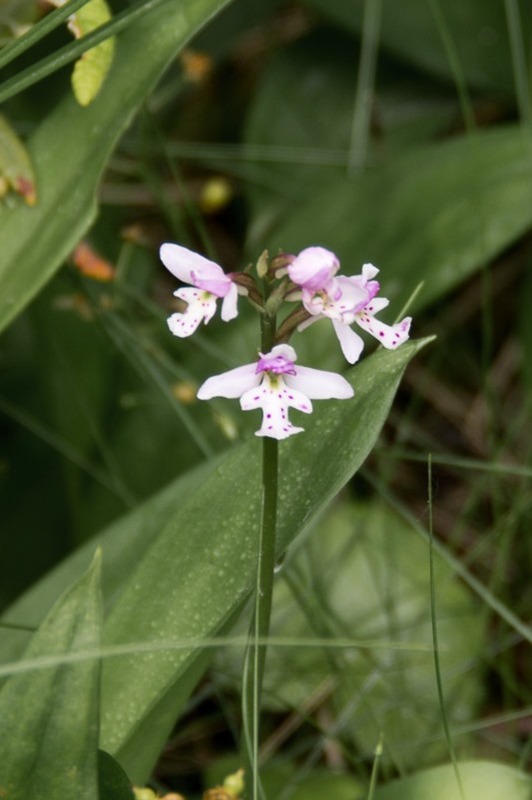 I could have stepped on them even without knowing I would have crushed a rare species of orchid. Take this Bog Adder’s Mouth, for example. This one was barely 6cm tall and stood there in the middle of twigs and other greenery. If our friend hadn’t pointed it out, it would have slipped our attention with a 100% certainty. 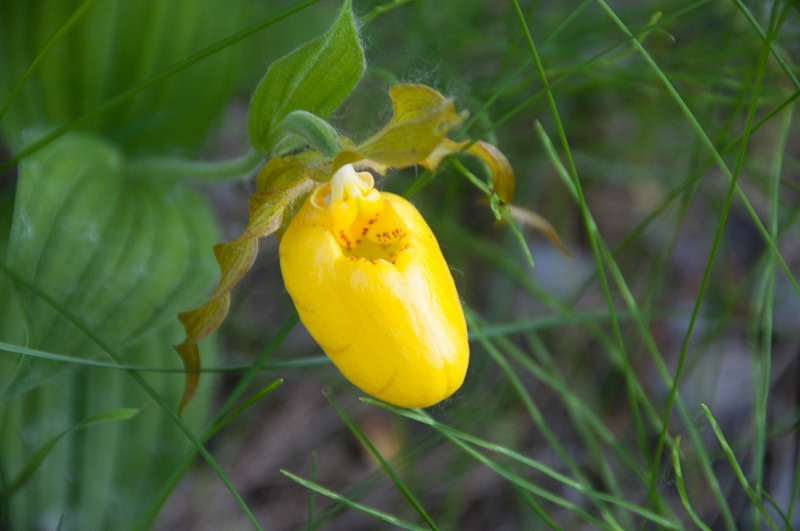 Others, like this Northern Small Yellow Lady's Slipper is easier to be found. Their colour stands out from their environment, even more if the sun is shining and trying to do its bets to give you harsh shadows and blown-out highlights . The above picture was one I shot a few years ago in Birds Hill Park, is a Large Yellow Lady’s Slipper, distinguished from the Small variety by… its size. Another way to distinguish them is by the fragrance, but I guess that type of identification can’t be transmitted over the internet just yet. Others, well, if they look like orchids to me or not, they simply don’t appeal to me. 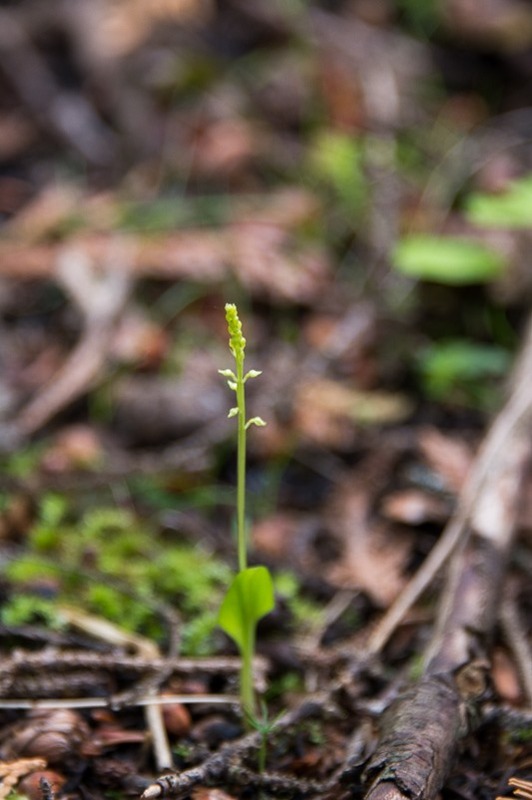 Take this Bog Orchid, for example. I would have walked past it a thousand times without ever noticing it. 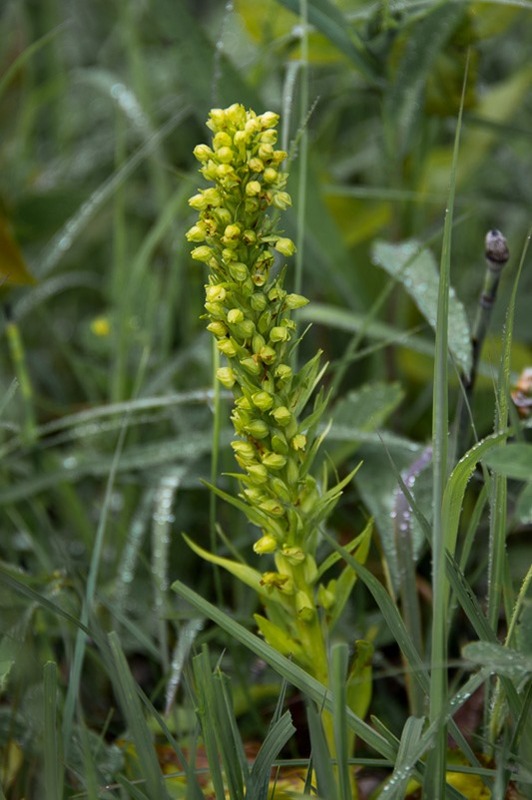 Yet it is one of the “rarer” orchids. Of course if you drive past in your car, all this world of wonder and miracle passes by without a glance. 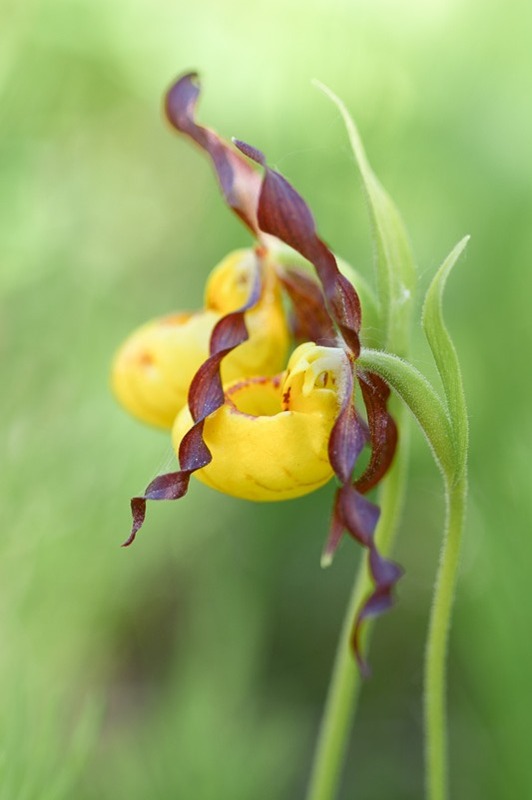 Take this Blunt Leaf Rein Orchid, it looks like a different flower that has not matured yet. Yet this one is in full bloom and shows us all it has to offer . I guess I will never learn. On the other hand, when you go to orchid shows, people will show you the wildest forms of orchids, like here or here. The names that go with those flowers will never stick in my brain for sure. In a different place, other orchids show their beauty. 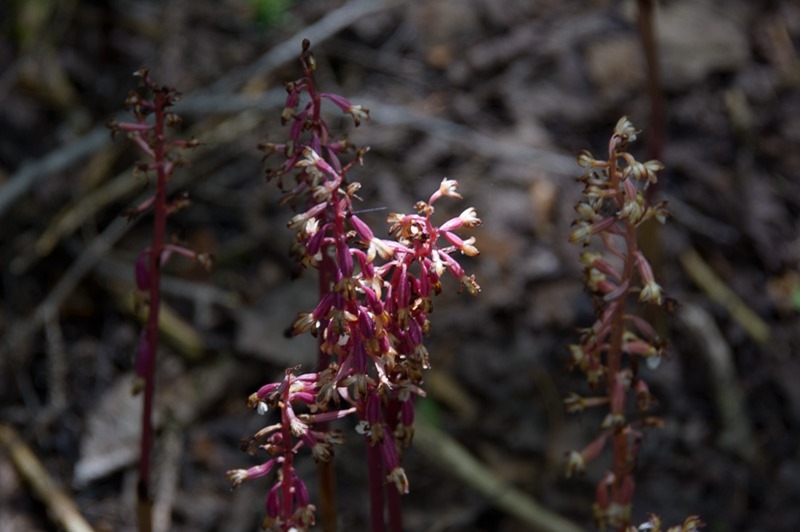 Like this Spotted Coral Root.This one was found in the Brokenhead Wetlands, just north of Winnipeg. You can read more about the wetlands here. A few weeks ago, I went to the Wetlands with another friend, just to see what we could come up with. At the parking lot, there was a gardener, mowing the grass with a weed whacker. When we asked him why he had left an obvious patch of grass, he told us that the plants in there were protected. He was out of work at that point. 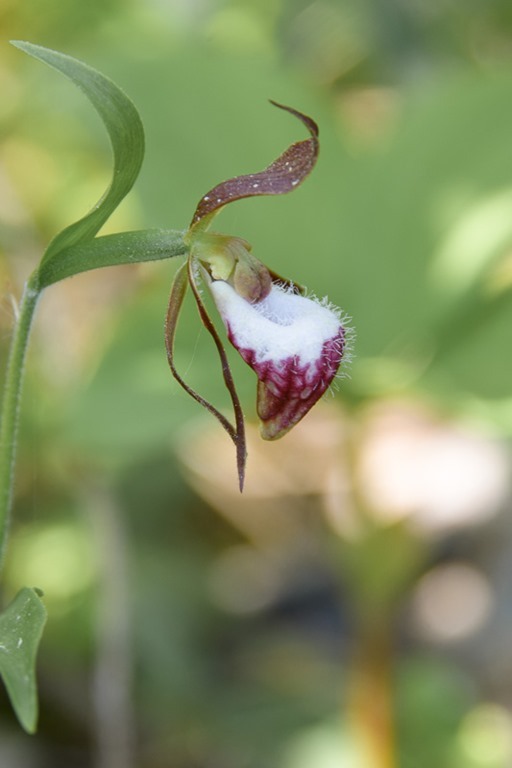 He showed us the elusive Ram’s Head Lady’s Slipper, a protected flower in North America. Cutting it down with a weed whacker would have cost him his job. So why would I say “Hunting for Orchids” ? Well, as you may have understood, many of these flowers do not grow in a typical garden or flower pot. 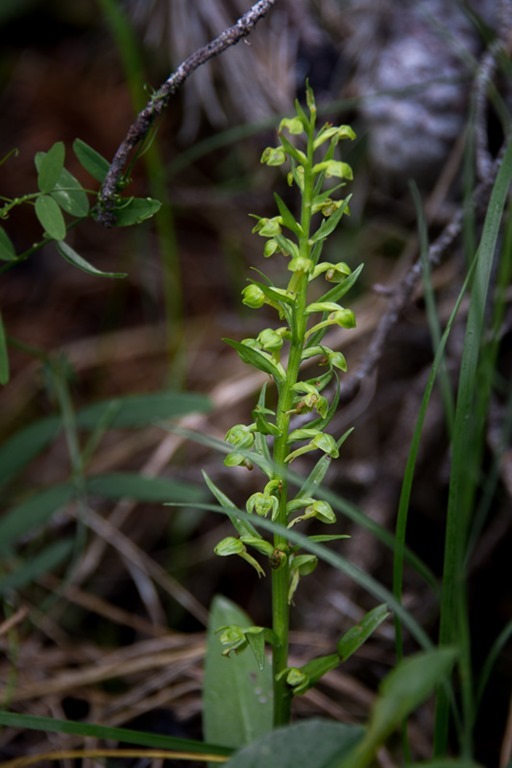 They can only be found during a short period of the year, and in the most inaccessible places. If you don’t know where to look for them, you will never see them, even if you are stepping on them. One day I’ll be back with more of them.